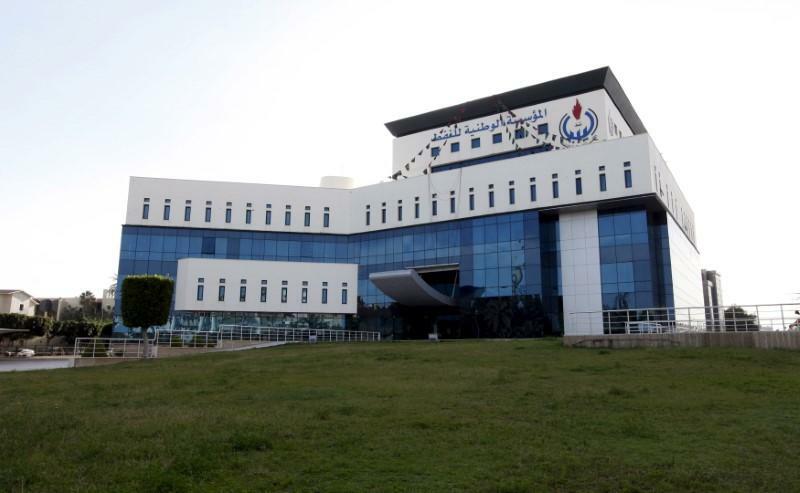 Libya’s National Oil Corporation (NOC), Mustafa Sanalla, said that the NOC needs to remain independent from the country’s political struggles. He said that he categorically refused to allow the NOC to be used to settle any political issue. The NOC was constantly striving to achieve its national goals and to play its economic role to the fullest, in all regions of the country, and to work clearly and transparently to serve the interests of all Libyans, he added. Sanalla was speaking during a meeting with the EU Ambassador to Libya Bettina Muscheidt on Monday at the NOC’s headquarters in Tripoli. The parties discussed several issues concerning the NOC, the most important of which, the NOC said, were the difficulties facing the oil sector in Libya as a result of the scarcity of budgets in the past years, in addition to the rampant fuel smuggling phenomenon. Both parties stressed the importance of tracking all those involved in such illegal activities. Among the solutions proposed to curb this phenomenon is the possibility of extending and expanding the mission of the European Union’s naval forces to the Mediterranean (Operation Sophia), to prevent vessels used in smuggling from crossing the sea. During the meeting, the important work of the United Nations Libya Experts Panel was hailed as a key factor in the fight against the phenomenon of refined fuel smuggling, the NOC said. In addition, the (then) scheduled Paris Libya conference was also discussed, where the parties welcomed the idea of strengthening the dialogue among stakeholders to find a solution to the continuing political regression in Libya.